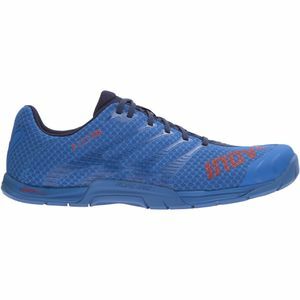 For the runner who's looking to go the distance, the ZOOT Men's Del Mar Running Shoe is an ultra-comfortable, cushioned ride that provides excellent balance and maximum response. 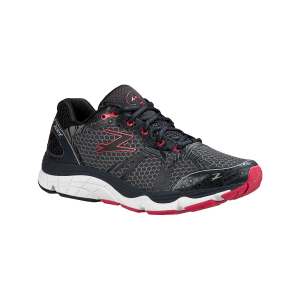 The BareFit internal liner combined with an open mesh upper serves up exceptional comfort while the No-Sew construction provides additional support and dials down the fit. Dart between families eating ice cream and street performers on the boardwalk in comfort, thanks to the super-cush, shock-absorbing, lightweight Z-Bound+ midsole and foot-guiding CarbonSpan+ Rails. With an 8mm drop, ZCR in the heel, and ZBR in the forefoot, you'll be pampered as you pound pavement all day long for the most demanding training sessions.